Most people have heard of 12-step programs and short-term stints in drug rehab centers. In addition to these options, there are a variety of ways professionals are treating substance abuse, including exciting progress in medication options. Traditional treatment for drug and alcohol addiction has primarily focused on behavioral therapies like support groups, intervention and individual or couple's counseling, as well as rehab retreats where patients detox under the supervision and care of professionals. These treatment options continue to provide vital services and significant benefits for patients. Additionally, in recent years, progress has been made on developing effective medications to curb cravings and reduce dependence. These medications help patients kick their addiction by making it easier to abstain from drinking, curbing heavy drinking habits and causing a negative reaction to alcohol consumption in the body. They are also non-addictive medications, according to the NIAAA. 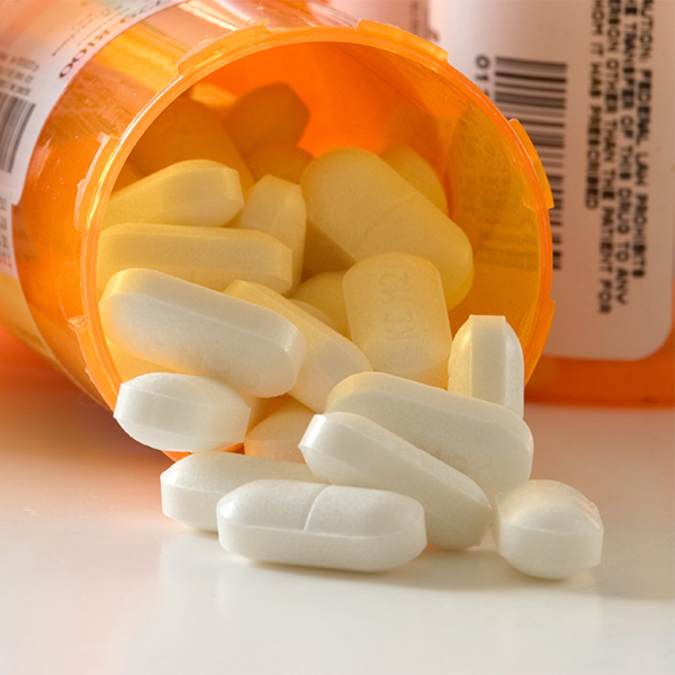 Similarly, researchers are working on developing new medication options to treat drug addiction. One medication, Suboxone , has received positive reviews because it works differently than other medications on the market that essentially mimic the effects of the drug being abused. In contrast, Suboxone competes with heroin or opiate painkillers for the same receptors in the brain. By stimulating the same receptors, Suboxone can prevent withdrawal symptoms as patients detox, without giving them the associated high. This is an important distinction because it prevents patients from replacing their original addiction with another one. These drugs serve several purposes, including blocking the receptors to curb the addiction high from the opioids and withdrawal symptoms, as well as reducing cravings. The future looks bright for addiction treatment. Researchers continue to study medication and treatment options, including drugs that have already been approved for other uses on the market, and even the development of opioid addiction vaccines. Recent studies have shown promising results for vaccines that would essentially block the drugs from reaching the brain's receptors, effectively preventing the addictive high. The vaccine would work like this: When the vaccine is injected, it triggers an immune response when the body detects specific opioids in the bloodstream. The body will then release antibodies to target the drugs' molecules and block them from the brain's receptors, thus curbing the high and resulting addiction. Although no vaccine has been approved for the market, more clinical trials are expected in the near future. As medication options become more widely understood and offered by health professionals, patients will benefit from more customized, comprehensive and effective therapy.